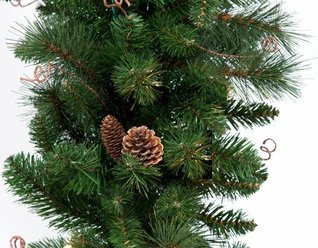 Are you looking for a quick solution to obtain a professional look to your trees or poles? 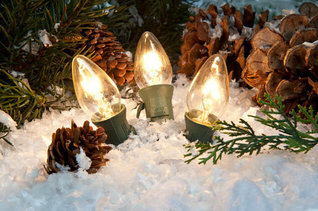 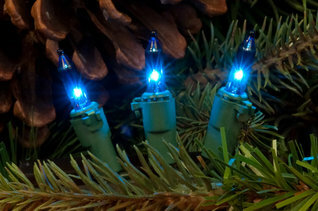 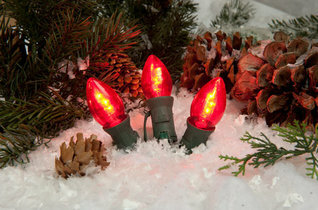 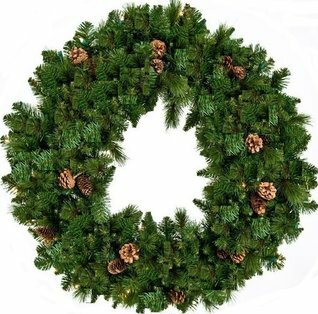 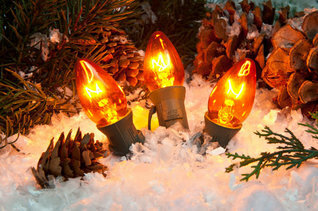 2' x 6' LED Tree Trunk Wrap Lights are easy to install and create that instant impact. 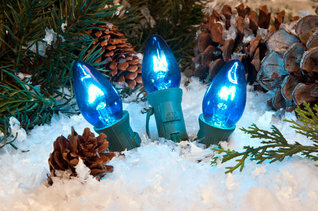 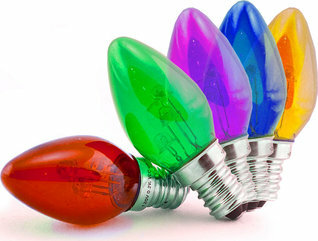 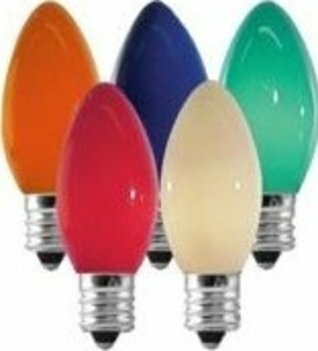 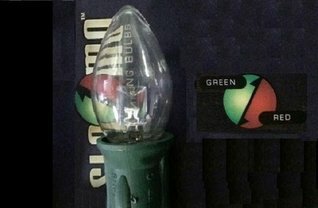 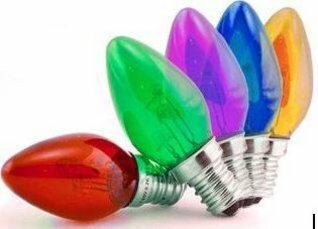 Just wrap around the trunk or pole and you have 100 lights installed in just seconds. 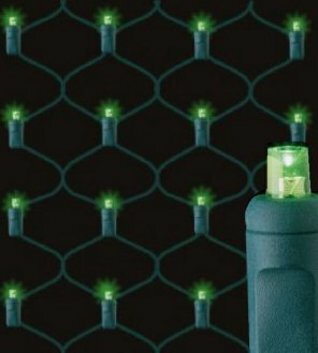 Each light is evenly spaced to create a uniform style. 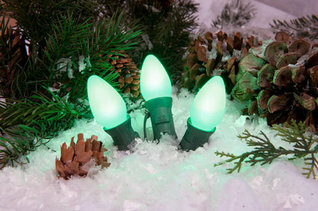 Net lighting isn't just for bushes and trees anymore.